e-body training: New Book - "Underwater Survey - Introduction to marine sciences"
New Book - "Underwater Survey - Introduction to marine sciences"
The sea always fascinated the human soul. Made him to dream the exploration of the world hiding inside. This book is an attempt to systematise survey of the seabed and approach of the marine sciences. 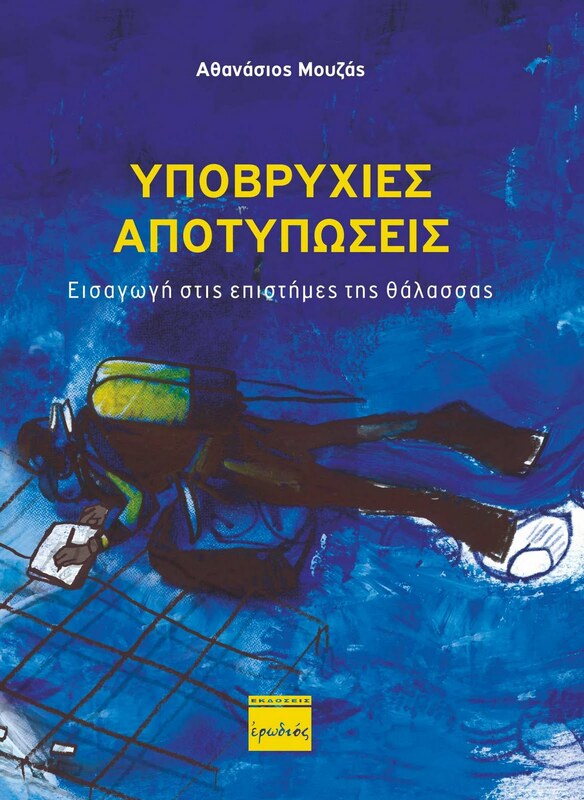 The book is addressed not only to certified divers but and those who seek information before first dive. Is addressed to the surveyor, marine scientist, biologist and the scientist in general, the professional or amateur who wants to survey the seabed. The book's structure does not refute the independence of chapters and allows easy reading, while encouraging the practice of what is described. The order is such as the reader are be able to acquire basic skills before moving to the chapter of underwater topography. The first chapter is an introduction to scuba diving, laws and equipment used underwater. The second chapter describes the oceans and the laws regulating them. The third chapter is the introduction to the principles of survey. The fourth chapter describes the basic theory of hydrography. The next chapter of the underwater topography is the backbone of the book, consider all methods focusing to the application process. Also take place a description of instruments and methods of measurement. The sixth chapter of underwater photogrammetry refers to applications of underwater photography, type of cameras and taking of photographs. The following chapters describes remote operated vehicles, GPS, GIS, remote sensing and underwater archeology. Hope of the author is this book to help in a better scuba diving behavior and to the understanding of survey.